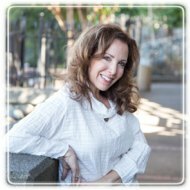 Roseville Therapist: Kimberly Greene - Therapist 95661. Send A Message To Kimberly. "Take the first step towards a better life... a better you!"